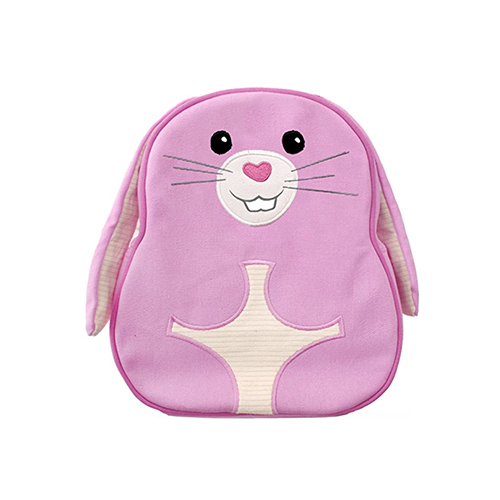 Fun and functional, these eco-friendly backpack pals are perfect for school supplies, a picnic in the park, or any other adventure little ones can dream up. Eco-friendly Backpack is made with sturdy, water-resistant fabric that feels like cotton…but is actually recycled from plastic bottles rescued from our landfills! 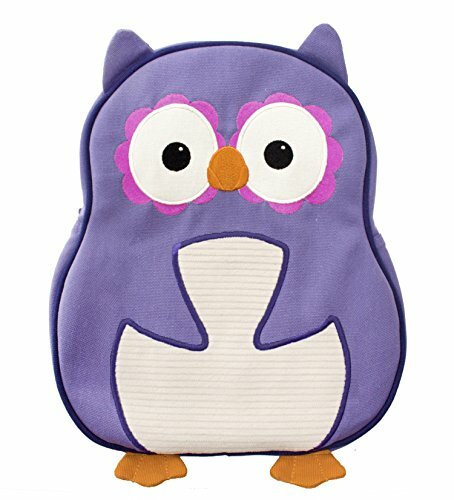 Zipper top and padded shoulder straps keep active kids comfy and carefree.